No wonder the public is increasingly sceptical about this kind of knee-jerk claims and predictions. As head of the UK’s climate change committee, Tory peer John Selwyn Gummer was a key figure behind last week’s controversial decision to ban fossil fuel central heating in new homes. But in pushing for the radical change, he failed to declare that the firm he runs has received more than £500,000 from companies which are set to make millions from the decision. 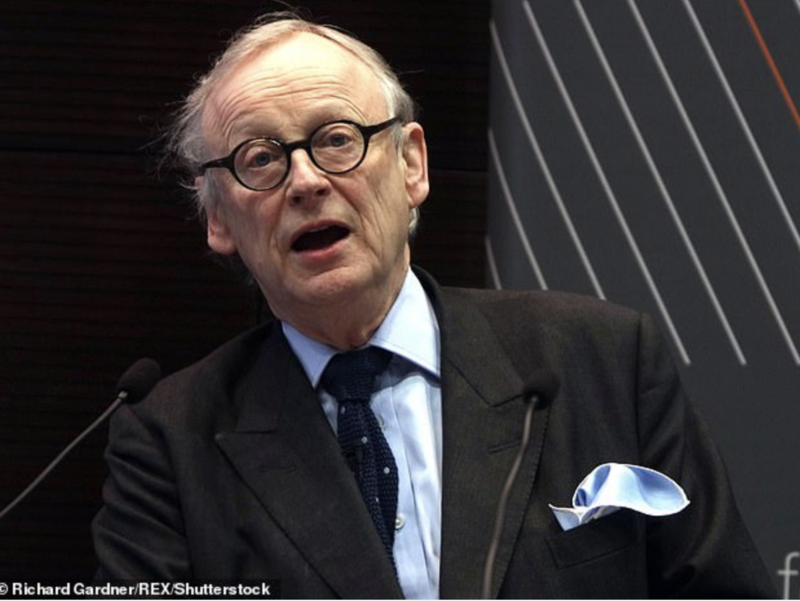 The ban, from 2025, was announced by Chancellor Philip Hammond following the recommendations of two reports by the Committee on Climate Change (CCC), chaired by Mr Gummer, now known as Lord Deben. The reports both recommended homes should no longer be heated with natural gas but with hydrogen – even though it is an expensive, and, as yet, largely untried method. Gummer did not declare he had any relevant private interests in either report, even though his family-run consultancy, Sancroft International, has received at least £299,699 from Johnson Matthey, which sells hydrogen technology. The firm is also part of a lobby group, the Hydrogen Council, which campaigns for policy changes favouring the hydrogen industry. 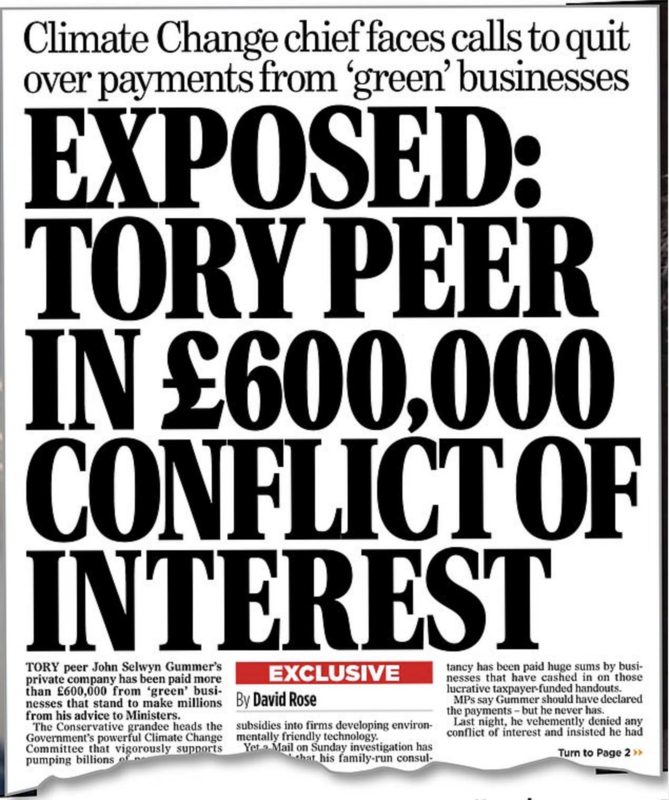 Gummer is already being investigated by the Lords Commissioner for Standards, Lucy Scott-Moncrieffe, after The Mail on Sunday last month revealed that Sancroft was paid more than £600,000 by ‘green’ businesses, including Johnson Matthey, which stood to benefit from CCC decisions. She is also examining more than a dozen occasions when Gummer, 79, spoke in Lords debates on matters affecting its clients. Gummer, who as Agriculture Minister in 1990 famously fed his four-year-old daughter a beefburger at the height of the BSE crisis, has always declared his chairmanship and ownership of Sancroft. However, he has never disclosed its clients – but has denied any conflicts of interest. It is understood he justifies this by saying Sancroft did not advise its clients how to influence Government policy. In his spring statement, Mr Hammond also announced there would be new measures to increase the proportion of gas from biological sources supplied to homes. Sancroft has been paid more than £232,000 by businesses which make such gas, including £183,062 from Saria Ltd, which is building a network of UK plants which generate gas from waste and specially grown crops, such as maize and sugar beet. Spills from these sites, which are heavily subsidised by taxpayers, have caused numerous pollution incidents. Two years ago, a leak poisoned the River Teifi, with a devastating impact on what had been Wales’s finest trout and salmon stream. In another report issued in November, the CCC also strongly supported such ‘biomass’ fuel, saying its use should be increased. Gummer did not declare any interests in it. According to De Hond, this is partly due to the calculations of the government’s climate agreement, and the government’s response thereto. The environmental assessment agency PBL and central planning office CPB calculated that the government’s goal of 48.7 megatons less CO2 emissions by 2030 compared to 1990 will likely not be reached by the plans in the climate agreement. They also calculated that Dutch households will lose an average of 1.3 percent of purchasing power by 2030 through these plans, with low income households being hit the hardest. And that industry is not doing enough to reduce emissions. 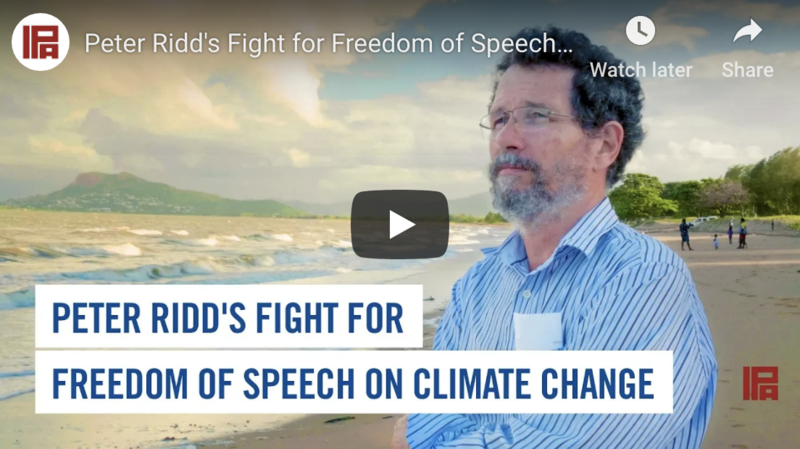 Sinn Féin and Solidarity-People Before Profit have been accused of opposing progressive measures to tackle climate change by refusing to endorse a “carbon fee and dividend” proposal which would benefit (sic) the less well off. The measure is proposed in a climate action report being finalised by an all-party committee, which is due to be published on March 28th. The measure is a mechanism to shift people away from using fossil fuels, the single biggest source of carbon emissions, and to encourage greater use of renewable energy sources. 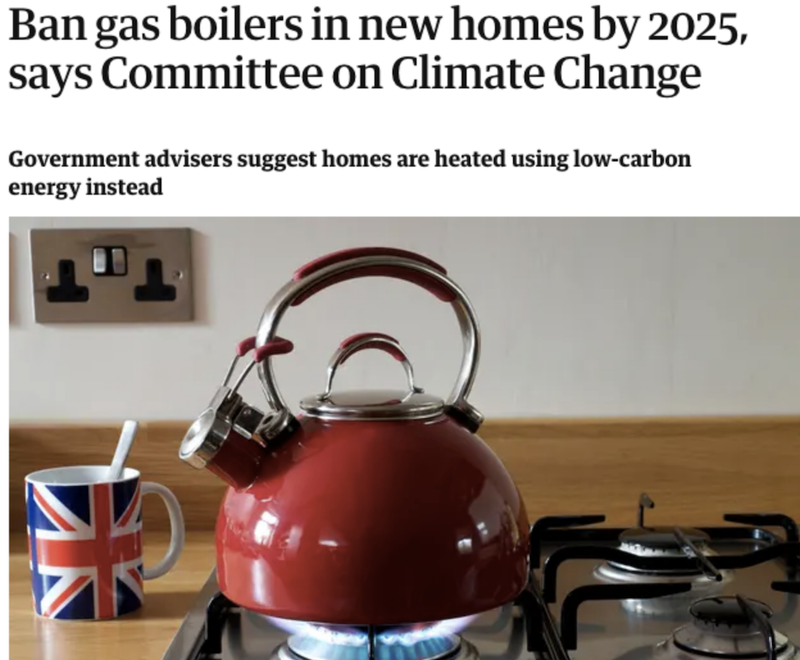 Solidarity-PBP TD Bríd Smith has opposed the measure as she claimed it had not worked in other jurisdictions, while Sinn Féin said it would not support it until other alternatives were in place for those who were dependent on fossil fuels…. 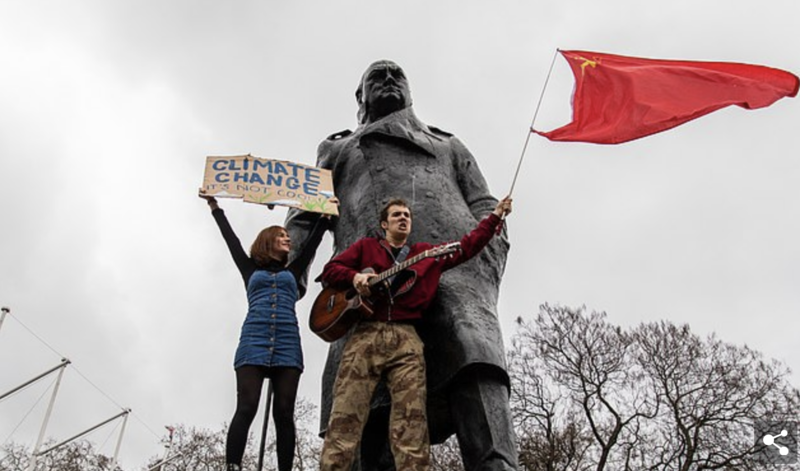 If these ‘striking’ school- children were at all informed about CO2 emissions, they would be demonstrating not in Parliament Square but outside the London embassy of the People’s Republic of China. These days, when the social media can whip up a firestorm of outrage over nothing and everything, it is remarkably easy to get people to join a campaign.